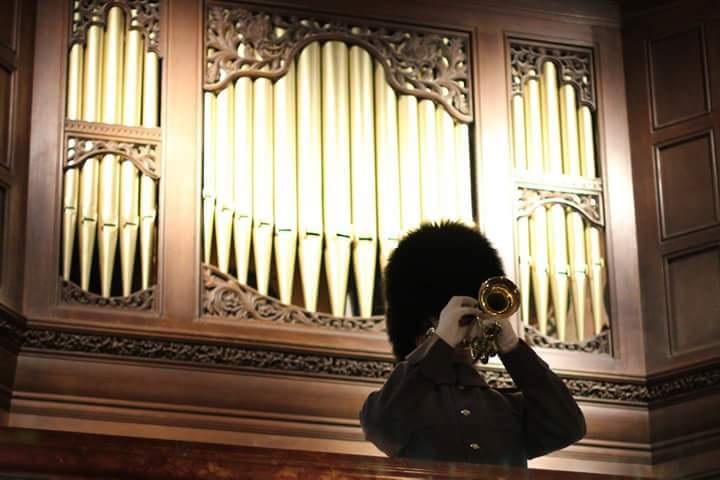 Preparing for the Last Post. 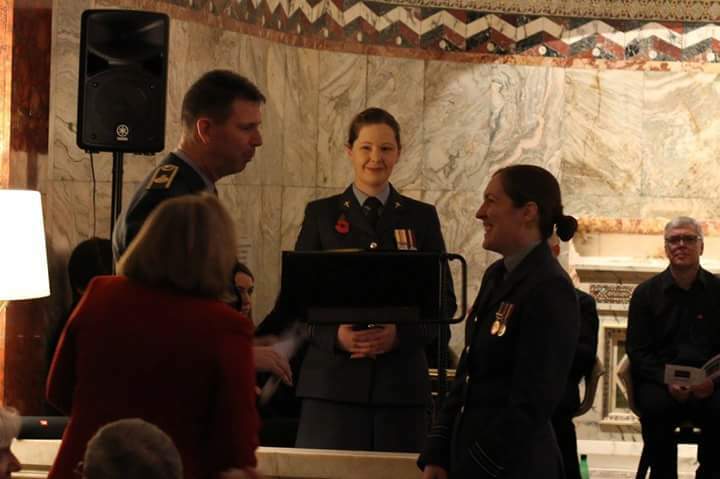 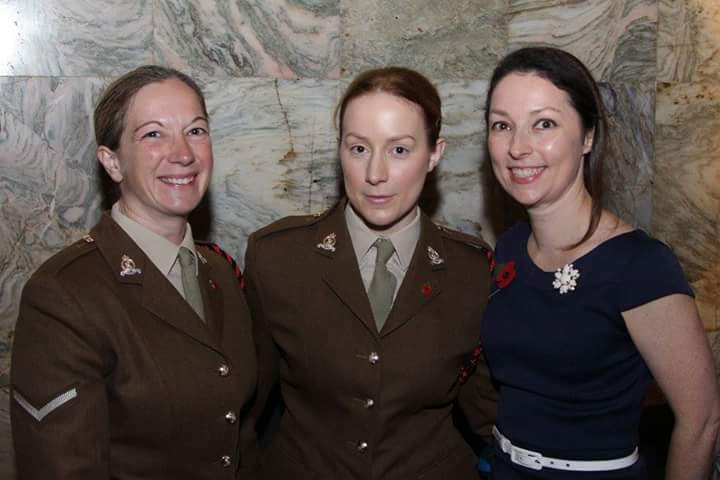 Air Officer Commanding 22 (Training) Group, Air Vice Marshall James, with Chair of the DHN, Squadron Leader Emily McCullouch and Humanist Celebrant Flight Lieutenant Ruth Staton. 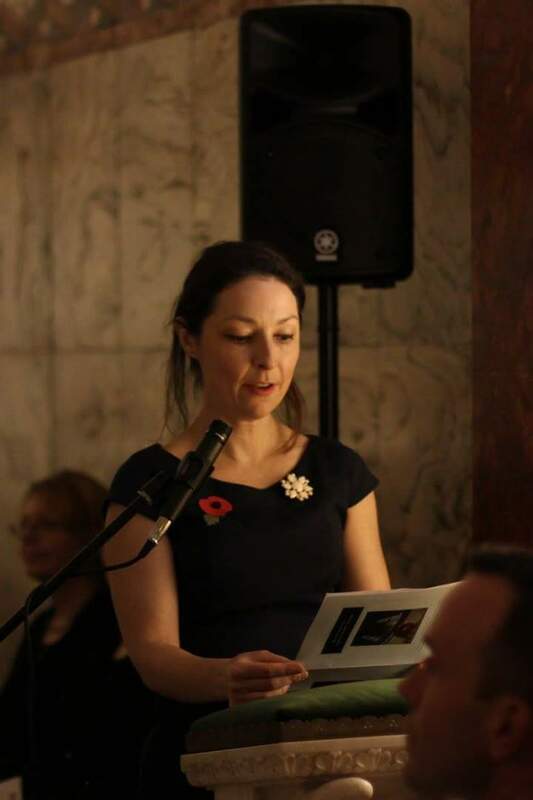 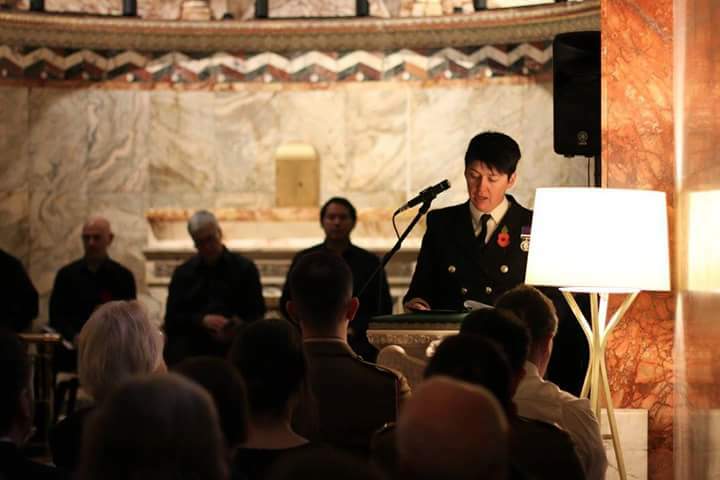 '100 years of female service within the Royal Navy' read by Lieutenant Commander Charlie Jones. 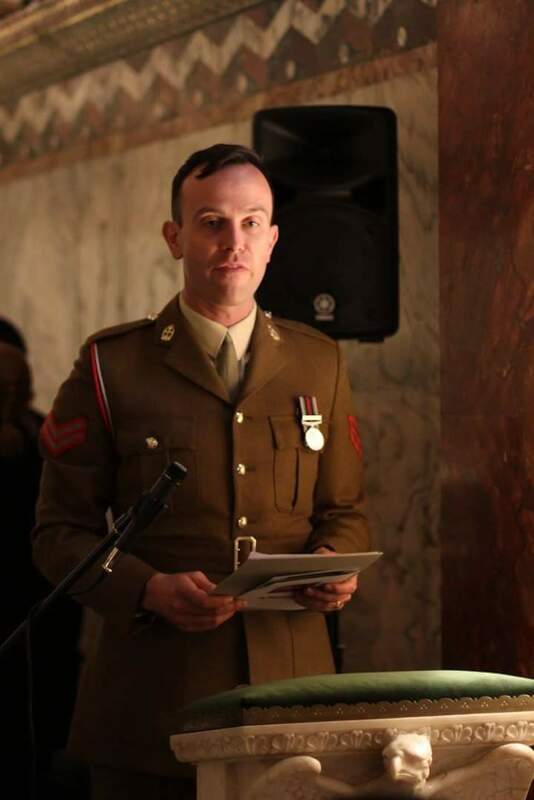 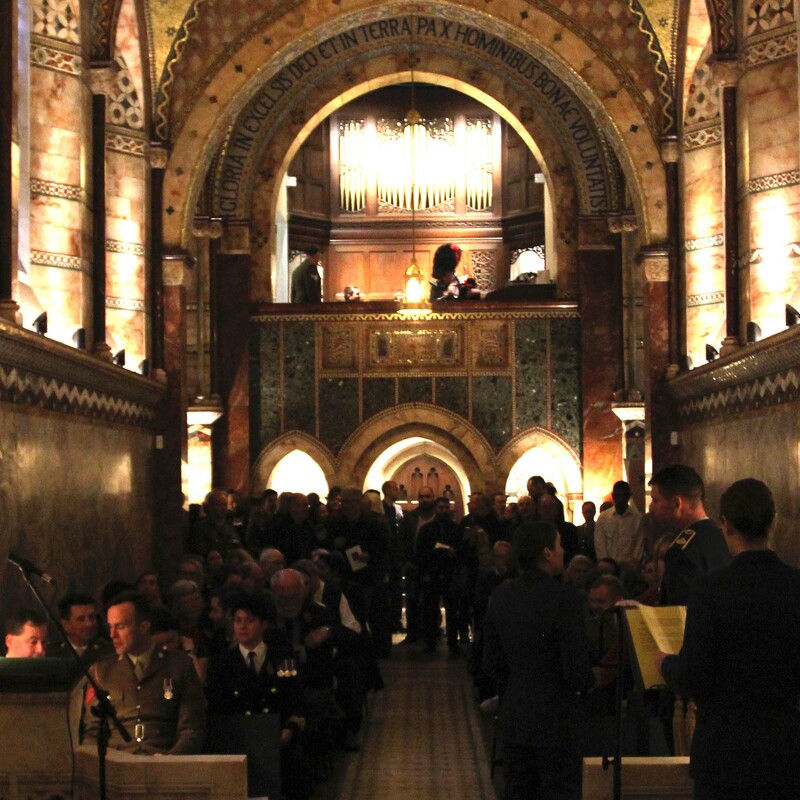 'A Soldier's Kiss' by Henry Chappell, read by Squadron Leader Andy Wasley. 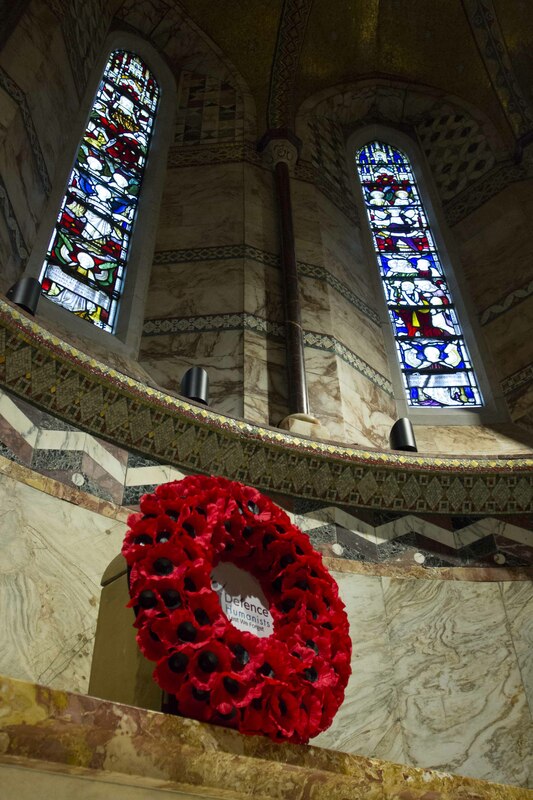 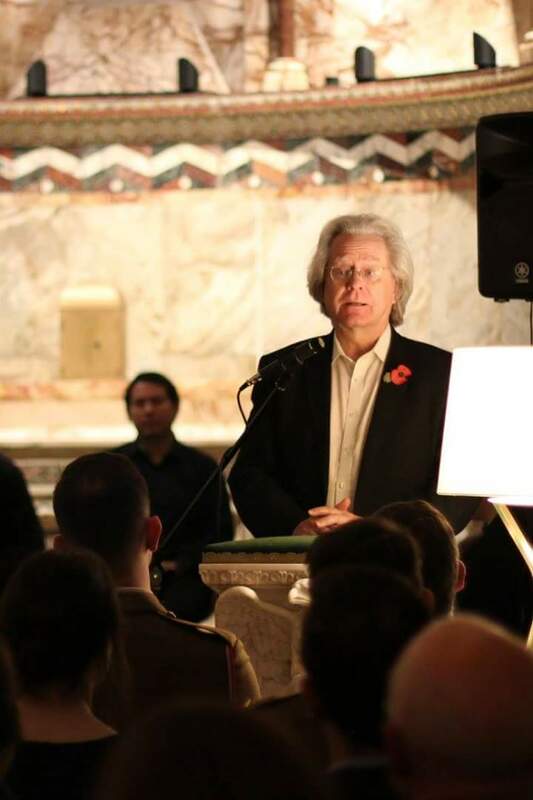 Prof A C Grayling on the meaning of Remembrance. 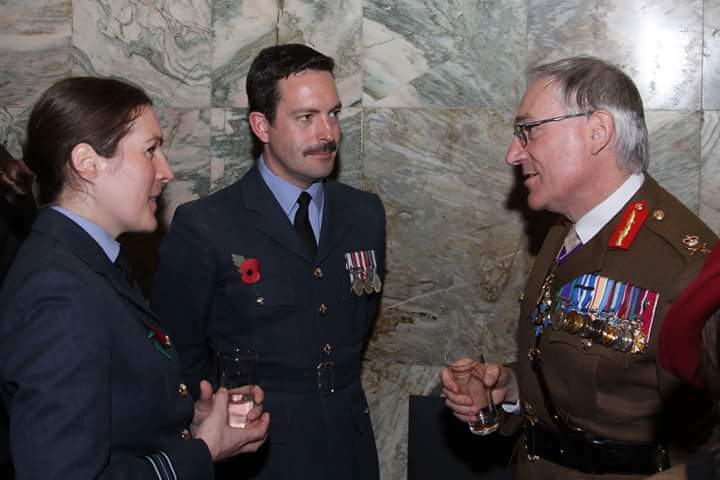 Chief of Defence People, Lt Gen Nugee, with Sqn Ldr Emily McCullouch and Sqn Ldr Andy Wasley. 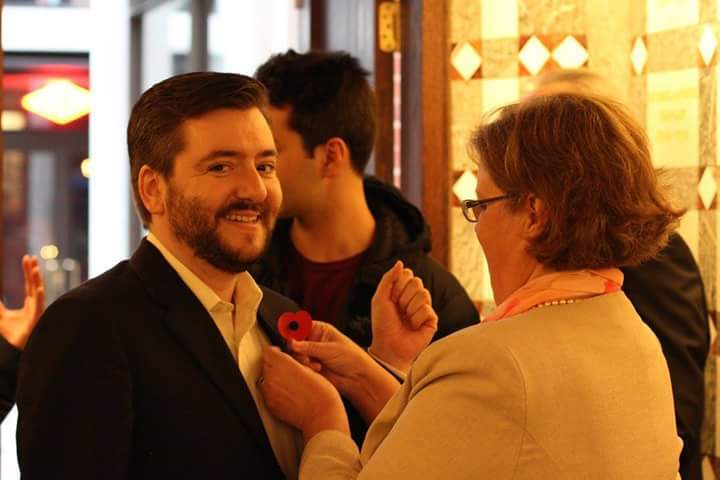 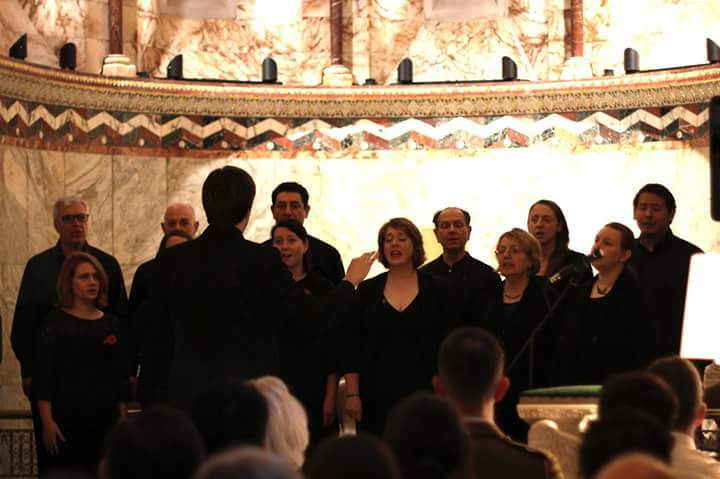 The London Humanist Choir sing their deeply moving rendition of 'We Will Remember Them'. 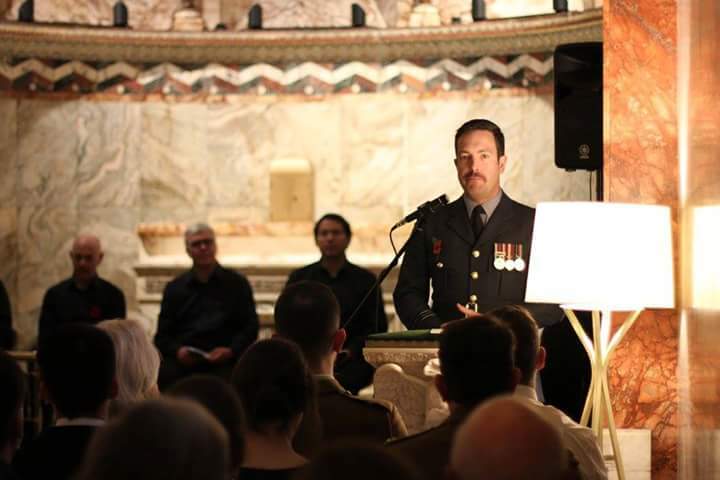 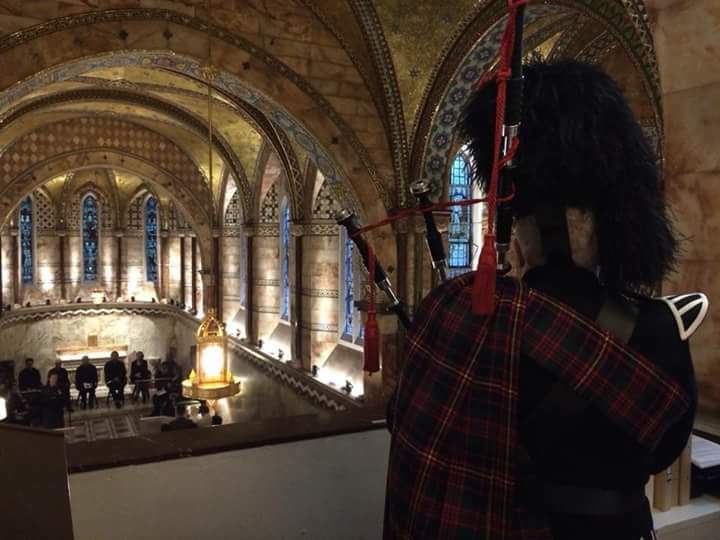 Lt Col Laurence Quinn pipes 'Flowers of the Forest' to open the ceremony. 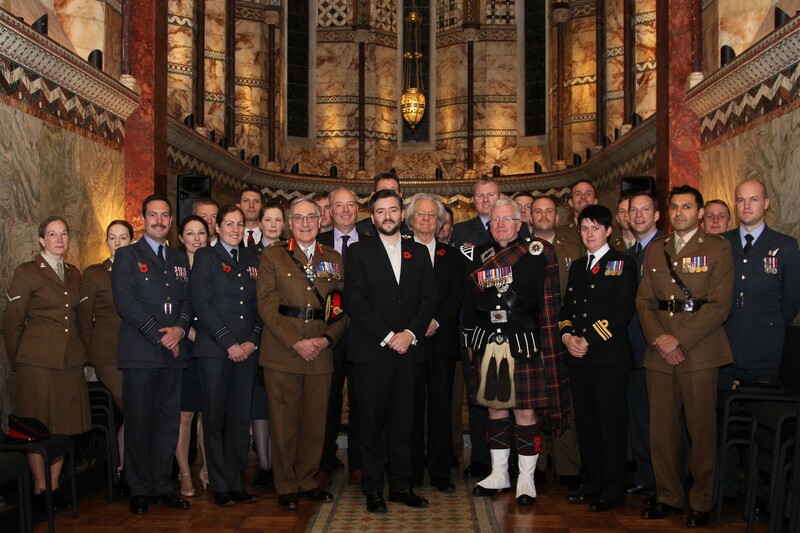 Members and friends of the Defence Humanist Network. 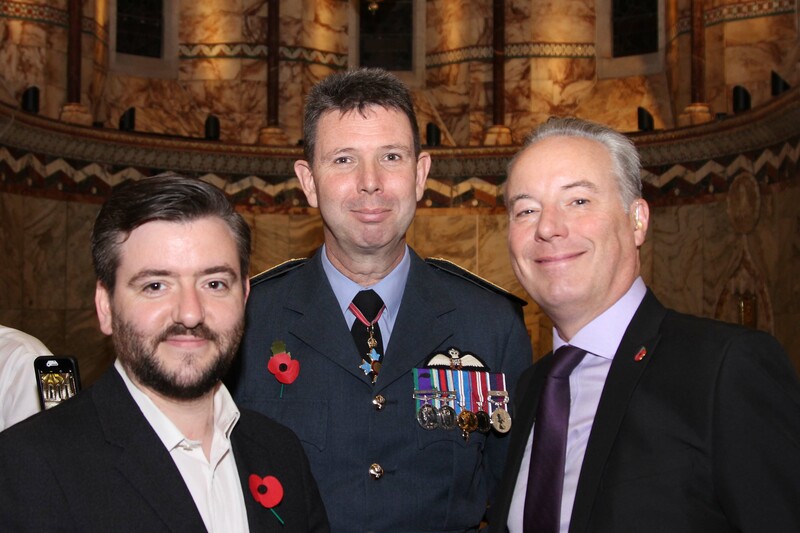 Chief Executive Humanists UK, Andrew Copson, Air Officer Commanding 22 (Training) Group, Air Vice Marshall James, and Senior Champion of the Defence Humanist Netwrok, Dr Roger Hutton.